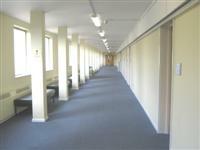 Services / facilities within the building include a lecture theatre, seminar rooms and staff offices. 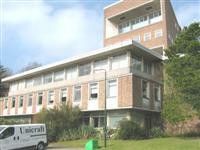 This venue is situated in Streatham Campus. The nearest mainline station is St Davids. 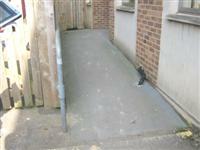 The dimensions of the designated parking bay(s) are 580cm x 340cm (19ft 0in x 11ft 2in). The nearest designated bay is 7m (22ft 12in) from the accessible entrance. The furthest designated bay is 10m (32ft 10in) from the accessible entrance. The main entrance leads into the first floor of the building. The accessible entrance leads into the first floor of the building. 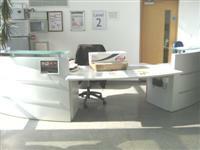 The reception desk is 17m (19yd) from the accessible entrance. There are fixed hearing loops available within the lecture theatres. You are on Level Change (Lecture Theatre 6). Skip to the next section. The steps are located leading into the theatre. You are on Lift (Lecture Theatre 6). Skip to the next section. The lift is located on the sixth floor. The lift is 4m (13ft 1in) from standard lift. 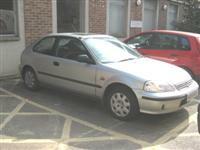 The clear door width is 94cm (3ft 1in). 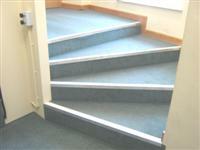 The floors which are accessible by stairs are 1-2-3-4-5-6-7-8-9. 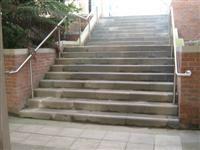 There is no ground floor as the main entrance and the accessible entrance give access to the first floor. The lift is located to the rear of the reception foyer. 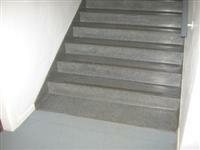 The floors which are accessible by this lift are 1-2-3-4-5-6-7-8-9. The lift is 16m (17yd) from accessible entrance. 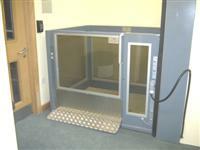 The dimensions of the lift are 100cm x 168cm (3ft 3in x 5ft 6in). 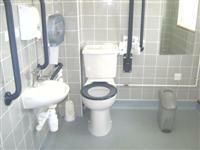 The accessible toilet is 10m (32ft 10in) from the accessible entrance. The accessible toilet is located off the accessible entrance foyer. The lateral transfer space is 98cm (3ft 3in). The sink is 110cm (3ft 7in) high. The unisex toilets are located on the 8th floor. Unisex toilets are 9m (29ft 6in) from the lift. There is a Braille reader available on request.